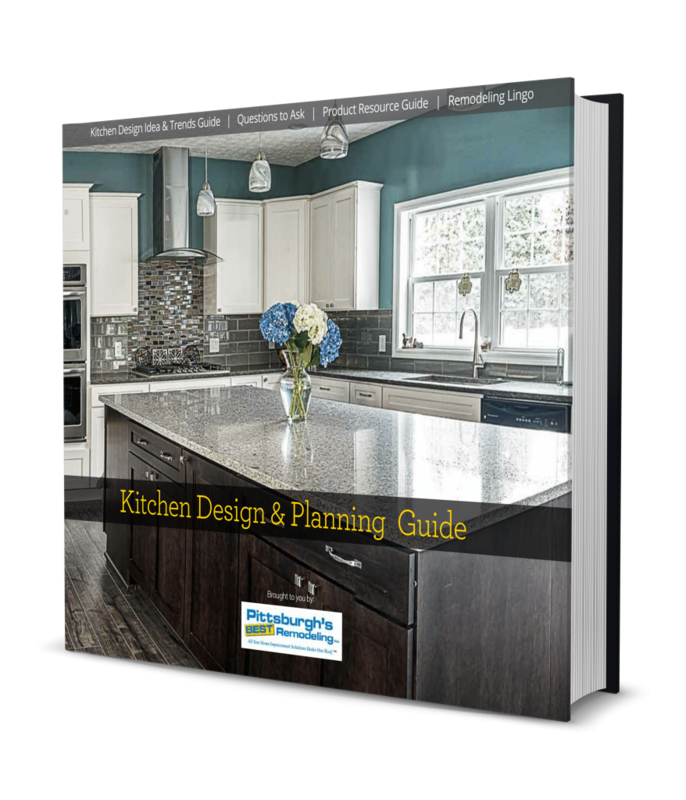 Download our Kitchen Design & Planning Guide to learn how to design your ideal kitchen. 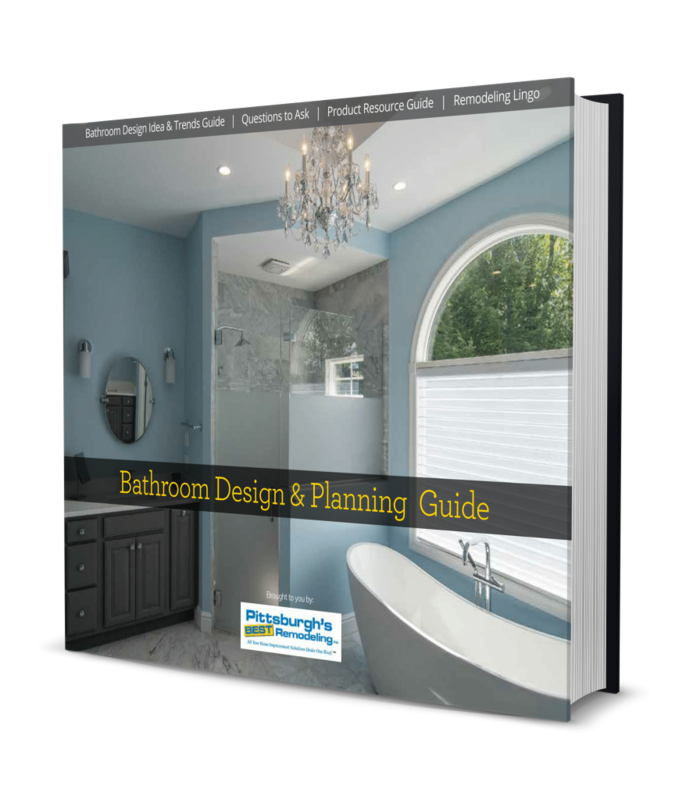 Download our Bathroom Design & Planning Guide to learn how to create a luxury bath spa experience. 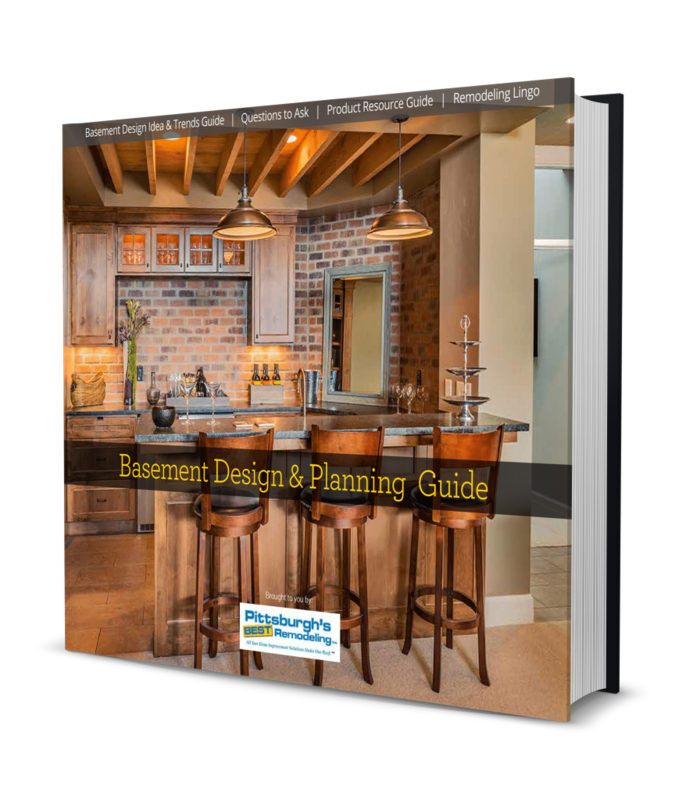 Download our Basement Design & Planning Guide to learn how to transform your basement into a comfortable living area for your family. Enhance your quality of life by enlarging your home and adding a sunroom, hobby room, family room, kitchen expansion, master suite, etc. 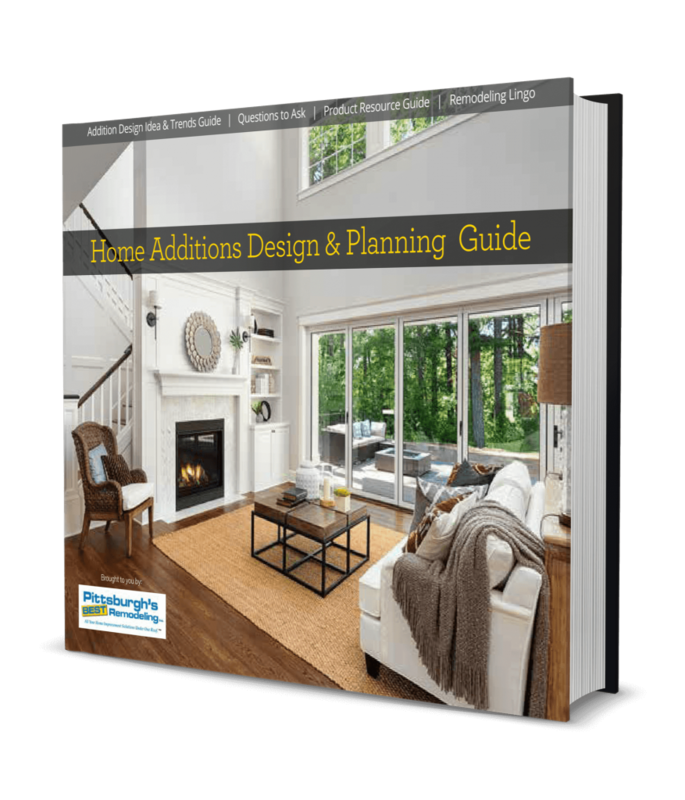 Download our Home Additions & Planning Guide to learn how to transform your current home into your dream home.